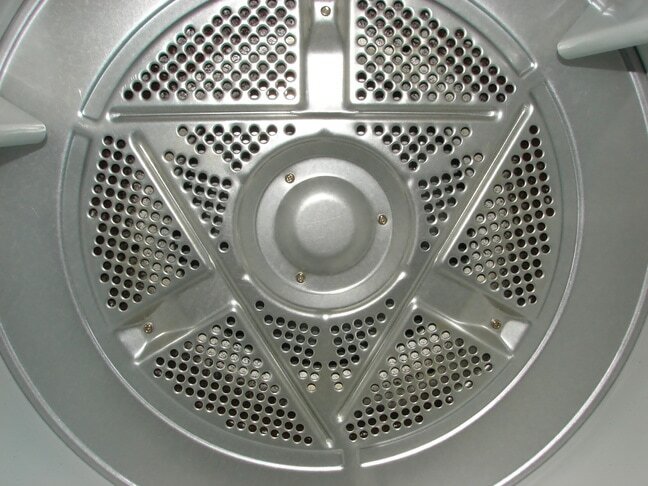 Dryer Vent Cleaning can't be done by you, unless you have the right equipment. There's just no way that you an pull all of the nastiness that resides within the depths of your homes duct system to the surface. That is unless you call us, and we do the custom job just for you. Generally, home owners should have their dryer vents cleaned once yearly. Your dryer works hard to get rid of the moisture in your clothes, therefore it is very easy for all that heat to build up and start fires in your home. 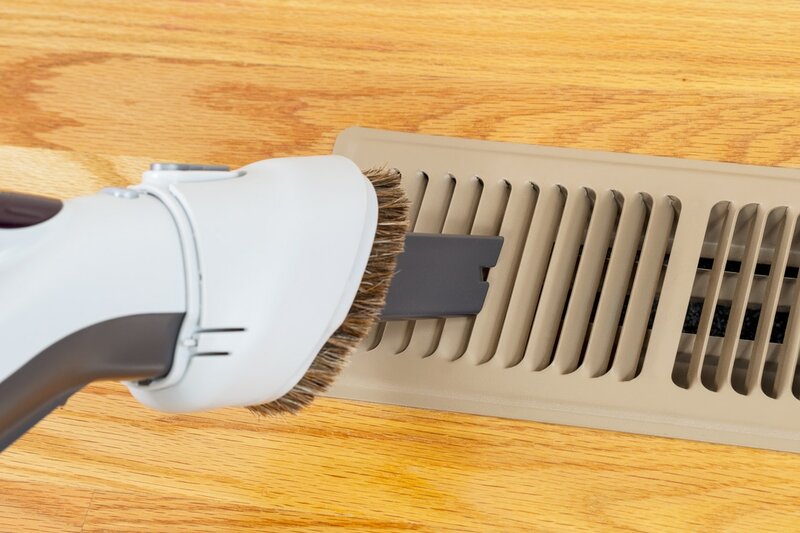 Most carpet cleaning companies are very adept at also cleaning ducts and dryer vents, therefore if you know that it's been at least over a year since you last cleaned your vents, give us a call today at 970-422-1601. The vent that runs from your dryer to the outside of your house is like a big long snake of debris being built up, and even if you think you can do all of this work yourself, you will never be satisfied until the experts come in and get the job done. Also, why not kill two birds with one stone, and schedule your dryer vent cleaning with a carpet cleaning. Therefore you know that you're getting rid of all that lint, as well as all of the pet hair that has been buried inside of your carpet for the last year plus. Our certified professionals have the right equipment to power all of those microscopic allergens out of your house's ecosystem, and make sure that your carpet, dryer vents, and ducts are oh so fresh and so clean. Don't hire someone that doesn't have a powerful mounted system. Without the right tools and equipment, you're still at risk for a house fire. Don't be that person. There's just no reason why you shouldn't inquire within, and see how much a dryer vent and duct cleaning costs. Whatever the cost, it's worth it for your health and sanity. What's the best part about getting your dryer vents cleaned? The fact that drying your clothes will take about half as long as normal. Even with a large load of clothes in the dryer, the maximum amount of time it should take for them to be completely dry is about 45 minutes. And that's while it's on the Energy Saver mode. Point being, don't hesitate to call Fort Collins Carpet Cleaners today and get your dryer vents and ducts cleaned. You'll be happier once you did! This machine creates so much lint that you should think about cleaning your dryer vents out yearly.